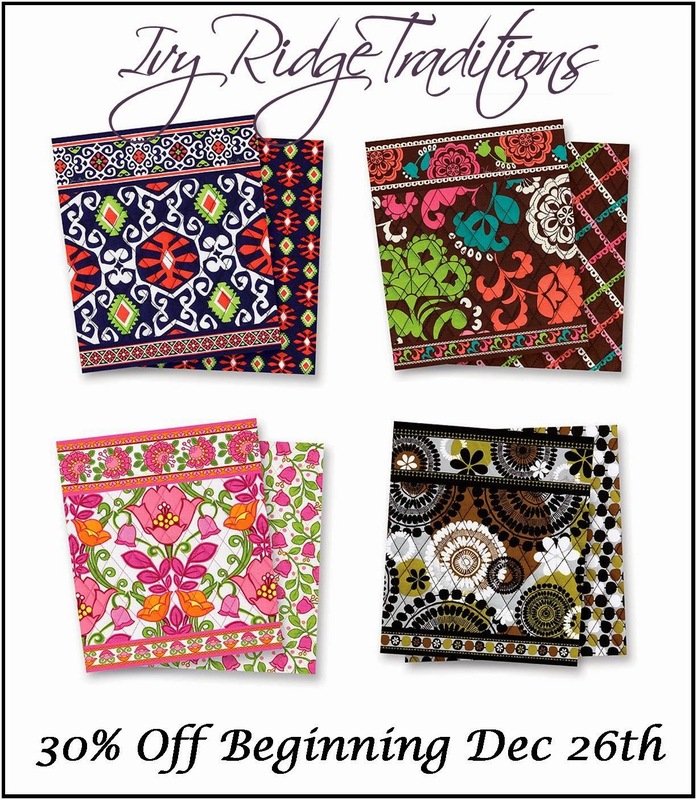 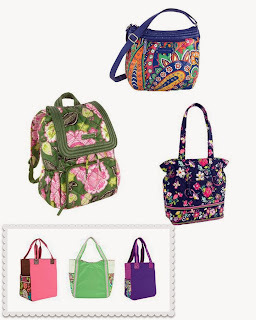 in the Winter Vera Bradley Sale! 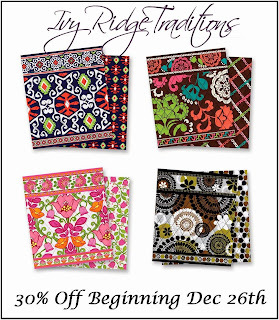 at both Ivy Ridge locations. at Both Ivy Ridge Locations! Buy a Greeting Card and Receive One Free. 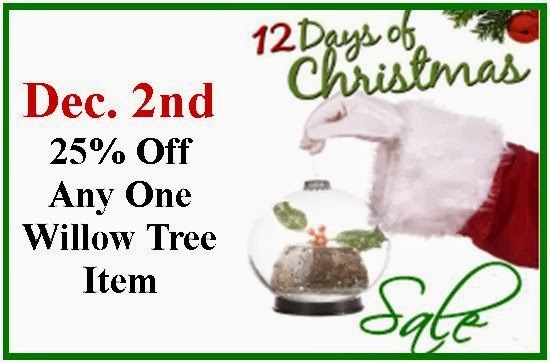 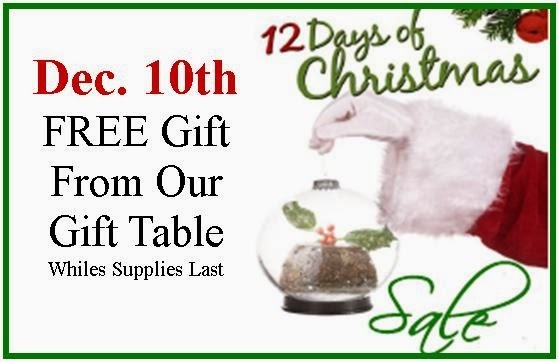 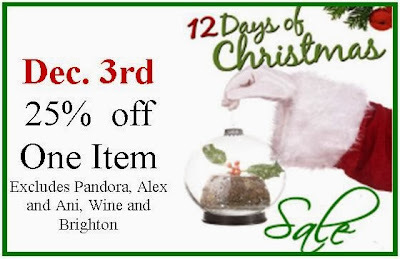 Our 12 Days of Christmas begins on Monday, December 2nd. Look for other specials now through Dec 14th.